Wusthof was first founded in 1814 and has since become a worldwide brand that is known as one of the best in the world. A German brand, all Wusthof knives are made with precision balance and handling to offer comfort and precise cuts no matter the ingredient. Both Wusthof lines, the Classic and Ikon are two knife lines that people love, and there is even an Ikon Classic line that offers a good compromise between both lines. Known for their longevity and durability, both lines are an amazing buy, but which is the right one for you? The Classic features a triple-riveted design that ensures the blade and handle never separate. The handle is the easiest to distinguish between both knife sets as the Ikon offers an ergonomic handle, which many users find more comfortable. But the Classic line is still an exceptional one that is consistently named one of the top knife lines by Consumer Reports. Professional cooks rely on the Wusthof Classic line, including Martha Stewart and Jamie Oliver. You used to be able to find this set with a white handle, but they’re only available in black. Made with high-carbon stainless steel, these blades have a full tang (the blade goes right through the handle), and they feature a Rockwell hardness of 58. Great balance and a strong edge that doesn’t dull easily are the main reasons people love this line. You’ll find many of the world’s top chefs relying on the Classic line, and the 12-piece set is the ideal choice for the new cook or homeowner. The handles on the Classic are made with polyoxymethlene – a hard plastic. The Ikon line came out after the Classic, and you’ll find many chefs claiming that both are the best in the world. But it’s all a matter of preference. You will see Gordon Ramsey, the famous chef known for his outbursts on television, using these knives every day in his restaurants. Made from the same exact stainless steel as the Classic line, you’ll find that both are equally as durable. And the main advantage of the Ikon line would be the ergonomic handle. These handles fit perfectly in your hand (the Classic can be uncomfortable after extended use), and the blades on the Ikon line are a little easier to sharpen. African blackwood is used on the handles of the Ikon line, which adds to the beauty and weight of the knife. There truly are no complaints with this line. Not only does this line feature PEtec edges (both lines do), but it is able to hold its edge for twice as long as a result. All items are created with high-carbon stainless steel for maximum durability. 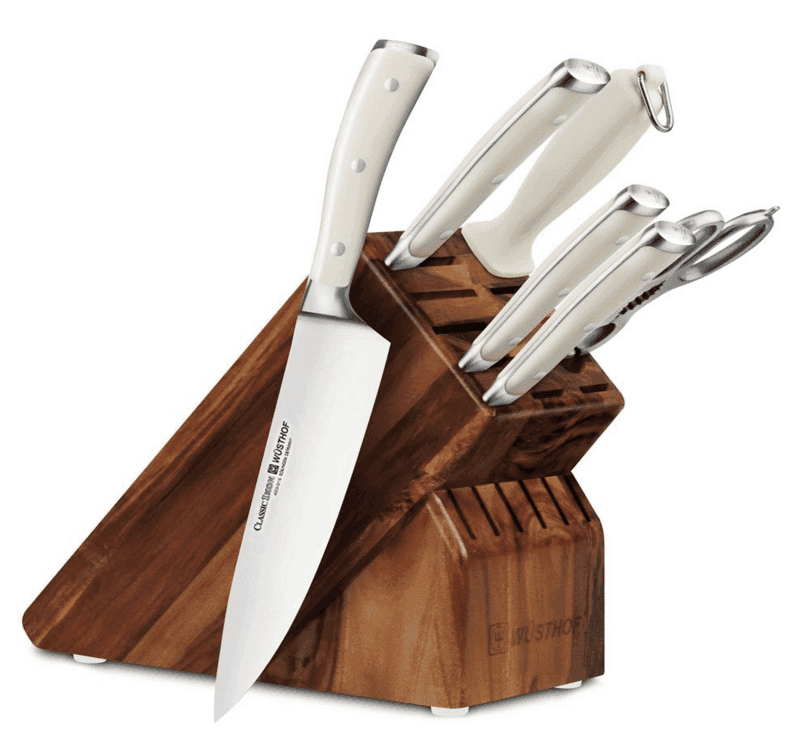 This set offers a three-riveted synthetic handle, perfect balance and also a storage block to hold all of your cutlery. Wusthof also offers a limited lifetime warranty on this set. The set measures 15” x 10” x 12” in the block. That’s small enough to fit on any kitchen counter comfortably. 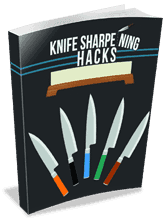 Razor sharp, the honing steel can be used to sharpen your knives while the one-piece steel design ensures the utmost in durability no matter what you’re cutting. Maximum strength is a must-have in the cutlery industry, and one-piece steel guarantees strength. From cutting bread to slicing through the thickest steak, this set has everything you’ll need in your home kitchen. And this is the same product line that the famous Martha Stewart can be seen using during her cooking show – it’s that good. If you’re looking for a high-end knife set that is trusted by professional chefs and will last a lifetime under proper usage, don’t look any further than the Wusthof Classic. A 7-piece set from the Classic Ikon line of knives. This knife line is very similar to the Classic, but it features an ergonomic handle with the three-riveted design. But the handle makes all the difference with these knives when you’re using them on a daily basis. Many chefs choose the Ikon line simply because the handle is so much more comfortable after a long cutting session. The shears are stainless steel, and they do come apart. You’ll also receive an Acacia Knife Block. This block features 17 slots, so you’ll be able to store all of your other high-quality knives in the block with ease. If you’ve ever watched Hell’s Kitchen, these are the same knives that Gordon Ramsey uses. The handles of these knives are a beautiful crème color, and the PEtec edge is present to provide exceptional sharpness and an edge that lasts twice as long. These handles are made with a synthetic material unlike the Ikon line that features a wooden handle. But both handles are equally as comfortable in my experience and feature ergonomic designs. An amazing set that is perfect for new and expert chefs alike. The Classic Ikon provides you with the cutlery you need for everything from a versatile utility knife to a paring knife and a chef’s knife. This set offers all of the tools you need to cut through meats, roasts and vegetables, and do so with a comfortable grip. Wusthof is a brand that is trusted by millions of people worldwide. Founded in 1814, the company has over 200 years of experience creating exceptional knives that are still forged by master blacksmiths in Germany. Lifetime warranties are offered on all knives that the company makes, and the PEtec edge will keep your blades sharp even after years of use. Conclusion: Now It’s Your Turn! 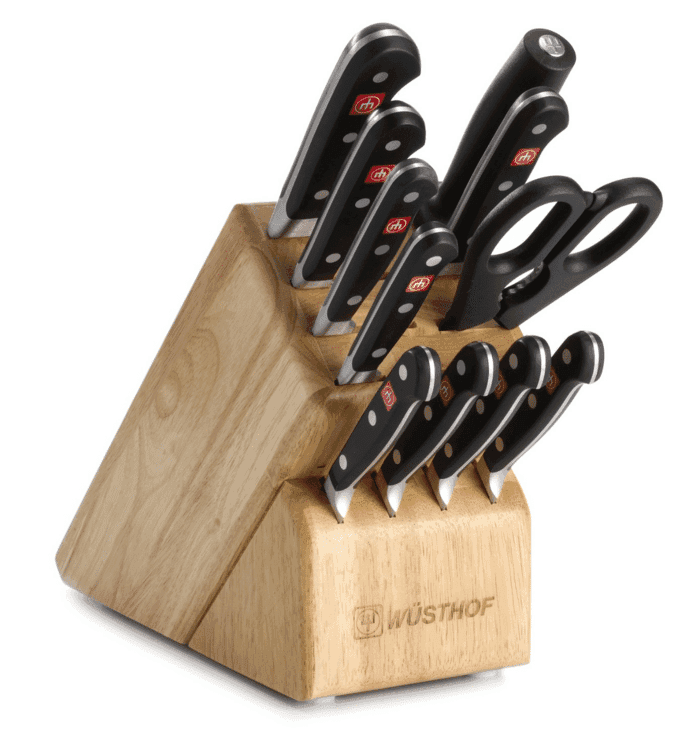 Whether you choose the Classic or Ikon lines from Wusthof, you’ll have a knife set that can meet every challenge you have in the kitchen – and more. 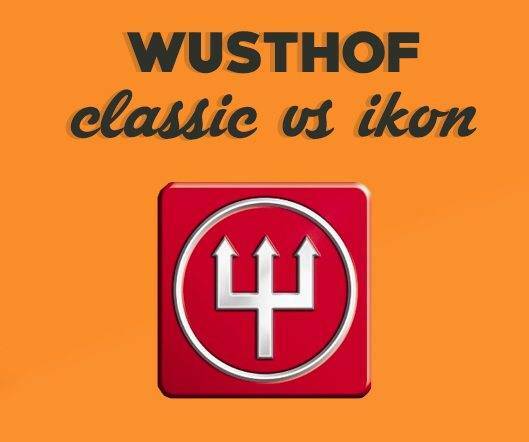 » Kitchen Knives » Wusthof Classic vs Ikon: Which One Should You Choose?